You might know how important vitamin E is for your body and skin, but you might not know the ‘why’. Power-packed with antioxidants, vitamin E can save your skin from sun damage, signs of ageing, pigmentation and dryness and that’s the reason you find it in a number of eye creams and moisturisers and other skincare products. Applying vitamin E in its purest form can lead to skin irritation in people with sensitive skin and acne breakouts in people with oily skin. Thanks to the beauty industry, however, you have some vitamin E infused beauty heroes that you can rely on. 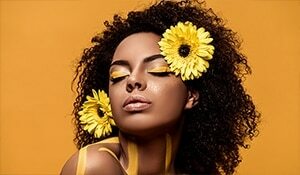 Vitamin E prevents blackheads and slows down the oxidation process in the skin. 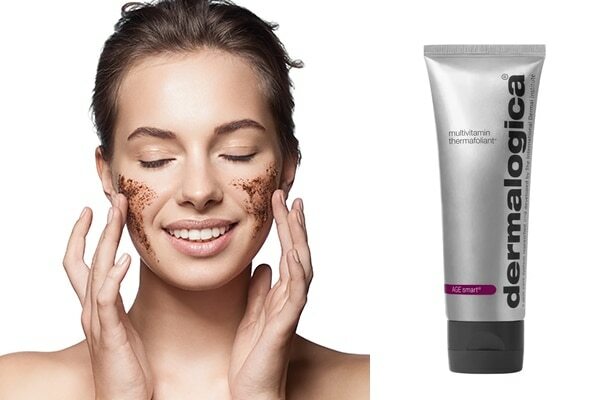 When picking an exfoliant, go for one that has vitamin E in it like Dermalogica Multivitamin Thermofoliant. 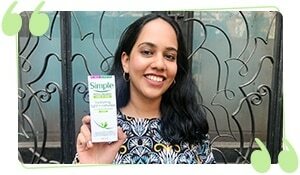 It has vitamins C and E which is an effective pair for healthy skin. 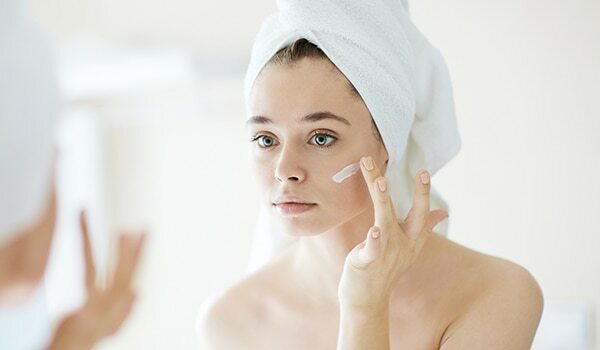 Applying a vitamin E-rich moisturiser daily can give you younger-looking, smoother skin as the vitamin is known to keep the skin lipids fresh. 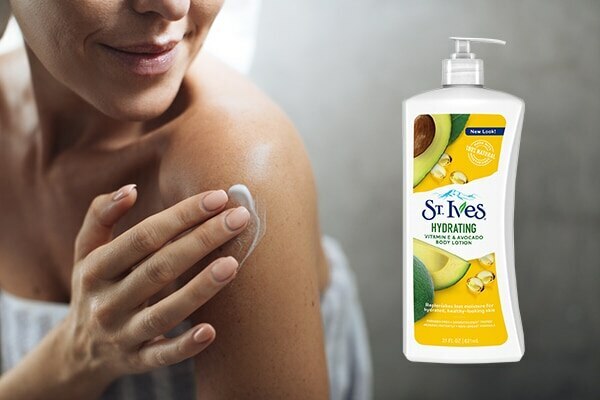 We suggest St. Ives Daily Hydrating Vitamin E & Avocado Body Lotion. Giving your skin a vitamin boost while cleansing your face can save you some extra time. 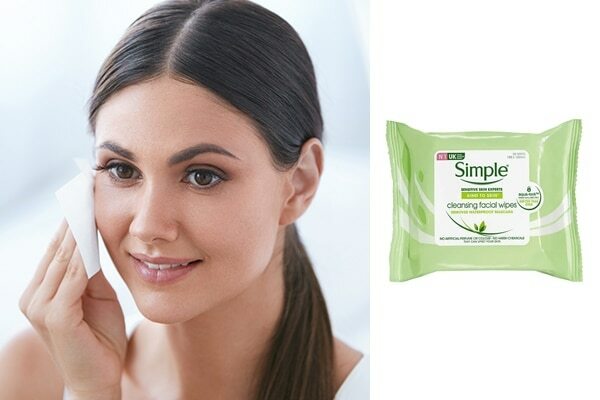 Use Simple Kind to Skin Cleansing Facial Wipes that have been formulated with vitamins B5 and E to keep your skin fresh and plump. Vitamin E helps strengthen nails and improve overall nail health. As harsh nail removers can make nail cuticles dry and brittle, use Lakmé Nail Colour Remover with Vitamin E. to gently remove nail polish for soft cuticles and strong nails.